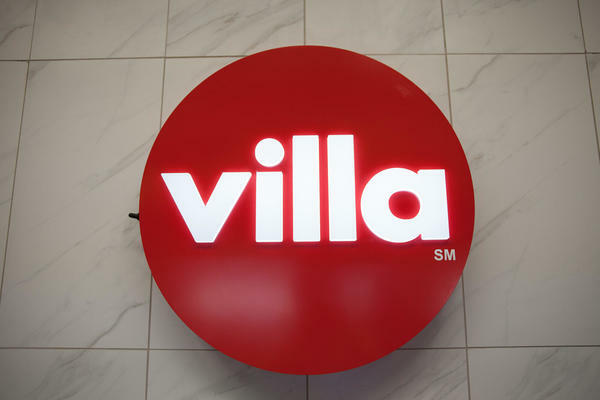 Call us at 1-855-VILLA FIK (845-5234) or email us at catering@villarestaurantgroup.com for more information. 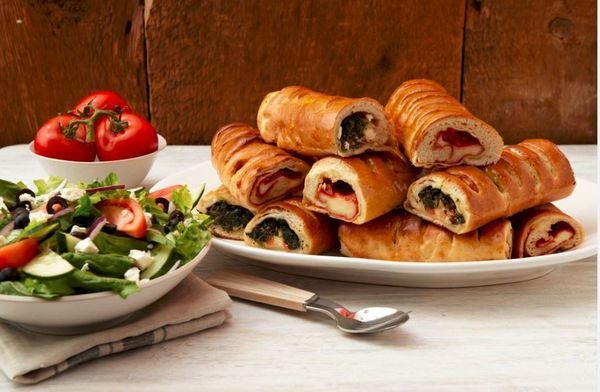 With Villa Italian Kitchen catering, you can feed a crowd with freshly made, quality Italian specialties and pizza whether you need food for a personal celebration, private event or business meeting. From the moment you call us, you’ll experience personalized service with a dedicated Catering Manager to handle all your needs. We can even provide a customized menu to fit your needs. Bring home-style catering to your next event. Come to Villa Italian Kitchen at 8001 Citrus Park, Tampa, FL for a delicious Italian meal. Thank you for the awesome review, Jeanne ! 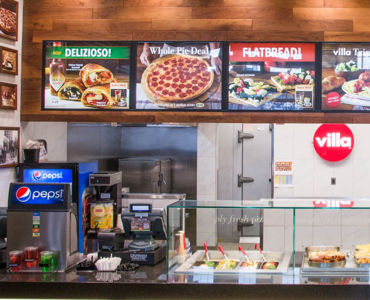 We are happy to hear you had a great experience with us at Villa Pizza . Please do not hesitate to reach out to us if there is anything else we can do for you. We are glad you had a good experience, Gerard. If there is any way you think we can improve your next visit, please let us know by sending us an email to WeCare@VillaRestaurantGroup.com. Thank you! We’re happy you enjoyed your visit Donna! We're happy you enjoyed your meal Ed!! We always enjoy the pizza and garlic knots at Villas!!! And the customer service is always awesome!! Thank you for the 5 star rating Alicia! We’re happy we were able to deliver a great experience for you! Very friendly staff and service. Thank you for taking the time to review your visit with us. We are very pleased to hear that our staff made your experience a positive one. Thank you. Great service, fresh food, and overall wonderful experience. The pizza is always good!! Delicious food! 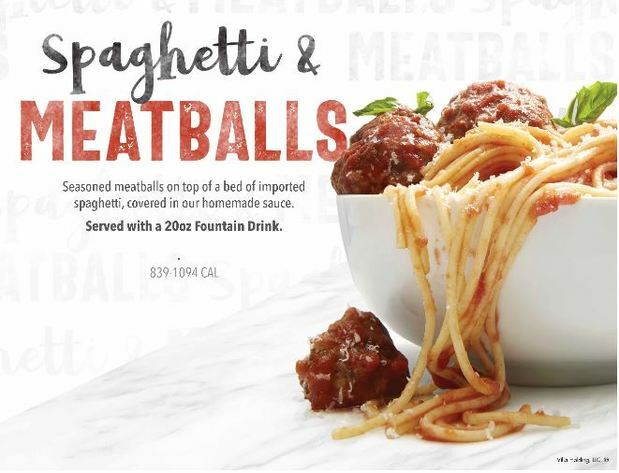 Always fresh, and served quickly. Staff is friendly and courteous. Hi Barbara. Thank you for the 5 star rating! We’re happy we were able to deliver a great experience for you! Pizza was bland and tasteless. Disappointed in the quality. We’re sorry you had less than a 5 star experience Dawn. Please send us your contact info and the details of your experience to WeCare@villarestaurantgroup.com so that we can investigate further. Thank you. 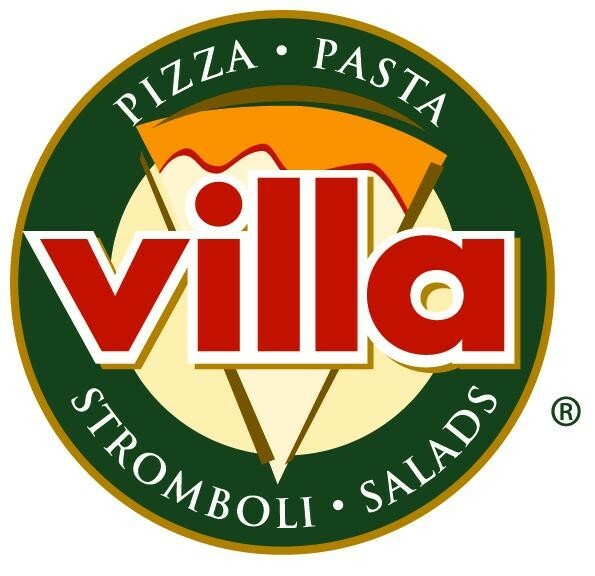 I love Villa Pizza! 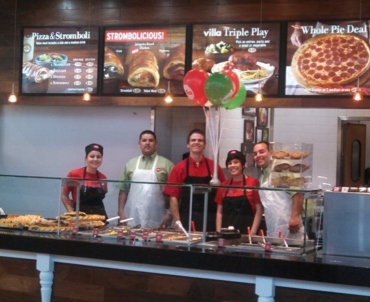 The staff is always friendly and the pizza is consistently good! I missed free pizza day 😢. Thanks so much for your five-star review, Jeanne! We hope to see you in again soon!